From Japan- This wonderful and thoughtful package/letter with some goodies for my belated birthday. I must say, last week was a good mail week. 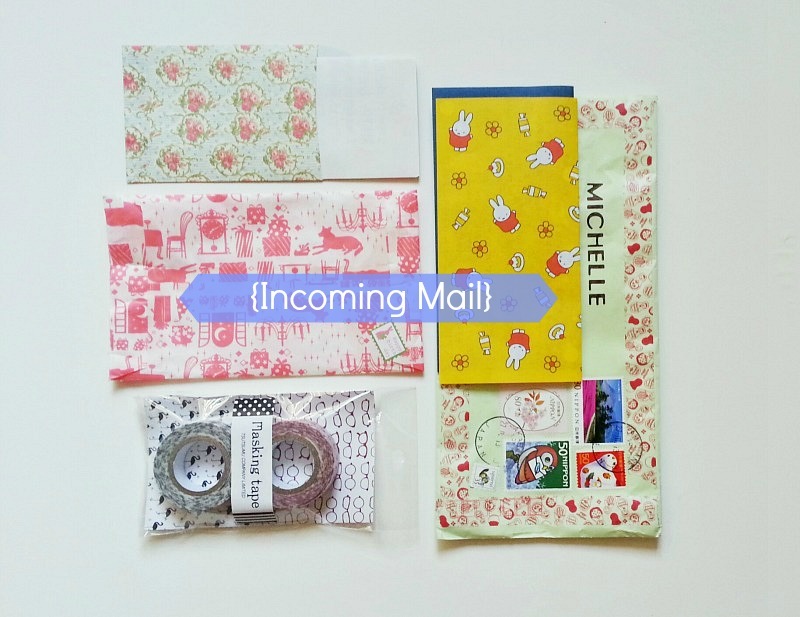 If you follow me on Instagram (or just look to the side bar on the right) you can see some of my latest outgoing and incoming mail. Oh, I missed the news that you had birthday???!!! Love getting mail! And would love even more if I got cute things like these! There is still nothing like the feeling of getting real mail. Everything here looks delightful. Happy belated birthday! Such cute stuff :). Thanks for sharing with us and happy belated birthday! THis is so pretty !!!! Aw, that was so thoughtful for her to send you a birthday gift.